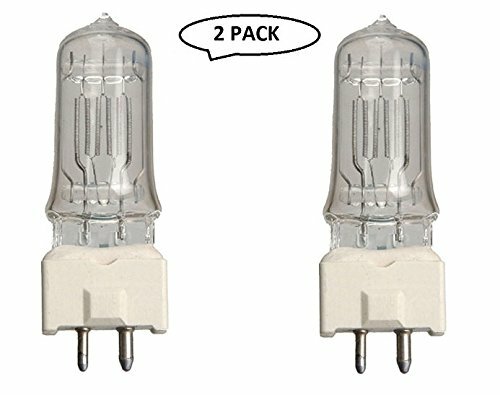 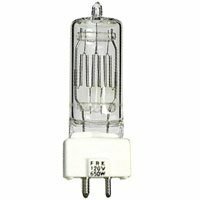 This Osram Sylvania bulb uses 650W and 120V. 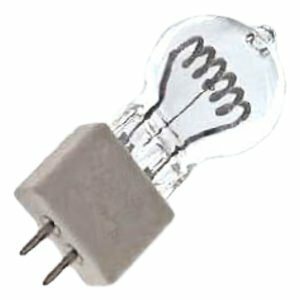 It also has a GY9.5 Bi-Pin base. 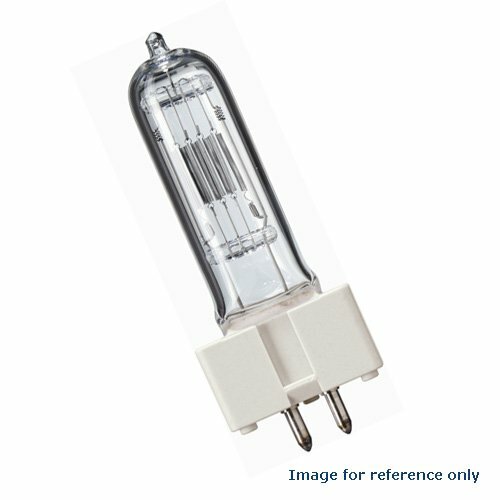 This Halogen light bulb has a rated life of 200 hours and a T7 shape. 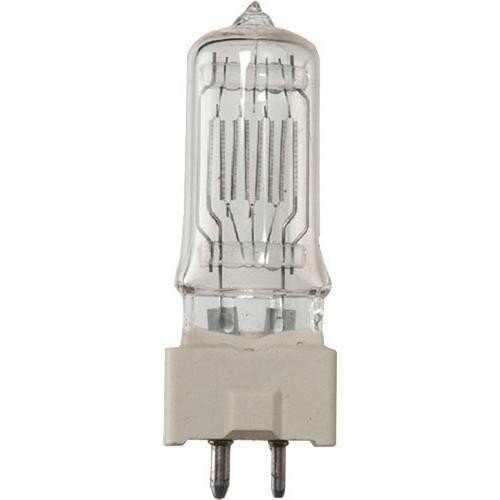 The color temperature on this model is 3200k with a luminous flux of 16900. 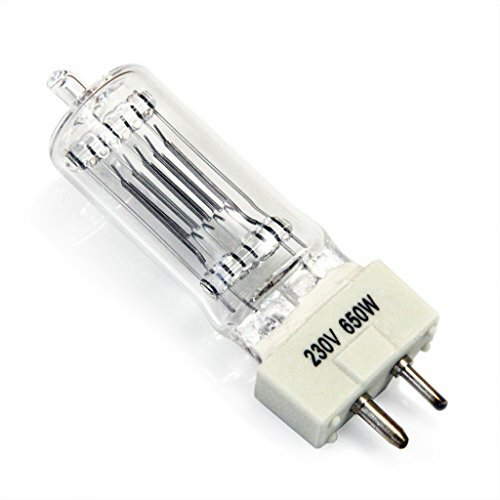 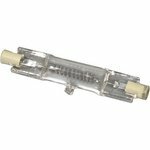 The FRL (CP/89) Lamp (650W, 220-230V) from Impact is a T7 shape display optic halogen bulb. 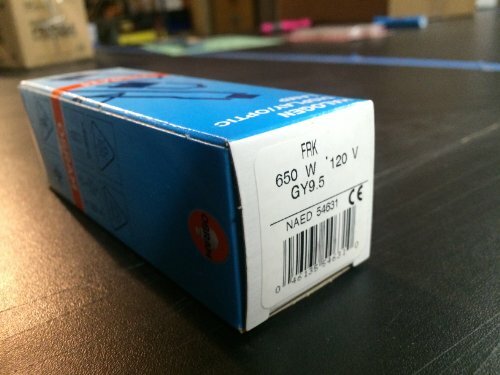 The FRL has a GY9.5 base and a 150 hour lamp life. 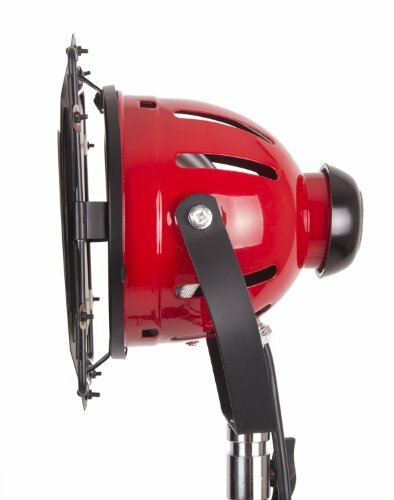 This lamp is commonly used for studio, theater, TV & video.